Recently we published a 27-point landing page checklist (with a downloadable sheet) because we wanted to provide you with a handy tool that you can use every time you create a new page for your sales funnels. Now in this article, we want to get deeper into some technical aspects of creating an optimized landing page. Some businesses are in a rush to launch paid campaigns or start sending some traffic to landing pages to start generating leads. Other businesses tend to build complicated funnels trying to reach perfection before they start driving traffic to the top of the funnel. The palpable excitement and rush are understandable. The tendency for perfection as well. But without due diligence and a well-thought-out plan, you are likely yo end up wasting time and money. While there are a lot of success factors that are out of your control when launching a campaign, it’s inexcusable to be clumsy with the essential aspects of a landing page that you are indeed control of. To help you build a solid foundation for a successful lead generation campaign, and before you start changing creatives, optimizing, and engaging in on-going split testing), here’s a simple landing page checklist. Click here to download this landing page checklist in a PDF format. Have as few form fields as possible. Be sure to have a clear and large headline. Learn more about writing headlines that work. If possible, put some real faces on the landing page (like team photos, headshots of the founding members, images of previous customers), etc. Add social proof in the form of client logos or testimonials or both. Ensure that your landing page is mobile responsive (there’s just no excuse for leaving this one out). Depending on the traffic source, there are various tracking tags or scripts that you need to inject into your landing page code to facilitate website tracking. Website tracking, by the way, can help you monitor the behavior of the visitors to your site. Let’s say you choose to run Facebook ads. You’ll need the base Facebook Pixel code to go on every page that visitors are likely to visit. Such pages are: the main landing page, the form lightbox modal, the thank-you page, and interstitial pages if any. Then, you’ll have to add the “event” code of the Facebook Pixel to your “thank you” page or the page that shows up after leads sign up. 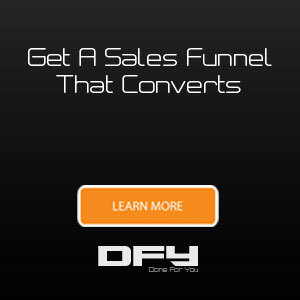 this way you’ll be able to track successful conversions (opt-ins in this example). If you choose to use Google Adwords, you’ll need to insert the Google remarketing tag. With remarketing, you are able to run campaigns that target people who have already visited your site at least once. Are you using third-party services such as Adroll or Perfect Audience for retargeting? You’ll then have to add these tracking pixels to your landing page code too, as advised. For Facebook Ads, Google Adwords, and for third-party services like Adroll, you’d also want to attribute a numerical value to your leads and sales “event codes” so that you have an accurate record of leads and sales. It also makes sense to add Google Analytics — while using UTM tracking — to track each of your landing pages so you have a holistic view of traffic being sent to your landing pages. If you had only one landing page for your campaign, and let’s say you got a 20% conversion rate at the landing page level, how would you know this is the best result you can get? You couldn’t know. That’s precisely why you need to run split tests for your landing pages. By doing A/B testing or split testing, you can test and compare two variations of the same page. Every landing page will have a single URL but this URL will show different content to each visitor at random. For example, 50% of the visitors will see “CTA A” and the rest will see “CTA B.” Then you will be able to tell which CTA (and landing page variation) performed better in terms of conversion. This is can be accomplished with A/B testing. Start by testing a single element of your landing page (such as the headline, the CTA button, or the CTA button color, or a background image). Gather data and make an informed decision to continue with the champion while discarding the losing versions. 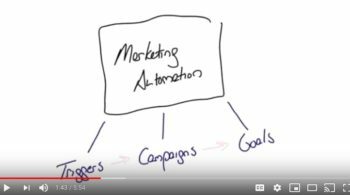 One of the most important aspects of your sales funnels is the series of autoresponders that you’ll send out to new subscribers or segments of your email list. 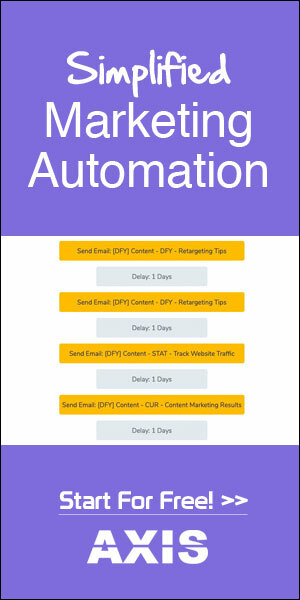 Your autoresponders trigger immediately after leads sign up, and they continue to nurture your new subscribers with automated messages, like a simple welcome email, a strategic autoresponder created for sales, or a full-fledged customer onboarding series. To set up and connect your landing pages with your email marketing platform you can either use some integration plugin or a piece of code that the platform will provide. This is a case-based scenario and the difficulty of implementing such an integration depends on the technology you choose. So please think about this factor before you decide on the exact software you will use for building landing pages and sending marketing emails. Once you connect, sign up on your own landing page to test if everything fires up alright and that if you are receiving your email messages, notifications, etc. You’d want a complete picture of everything that happens in your sales funnel for every user that has your cookie in their browser. What you want to track is every aspect of the user behavior throughout their journey from the source of the click all the way to your email autoresponder, and the users’ reactions to your messages. For instance, after a click on the ad, you’d want to check whether or not your Google Audiences is building up. 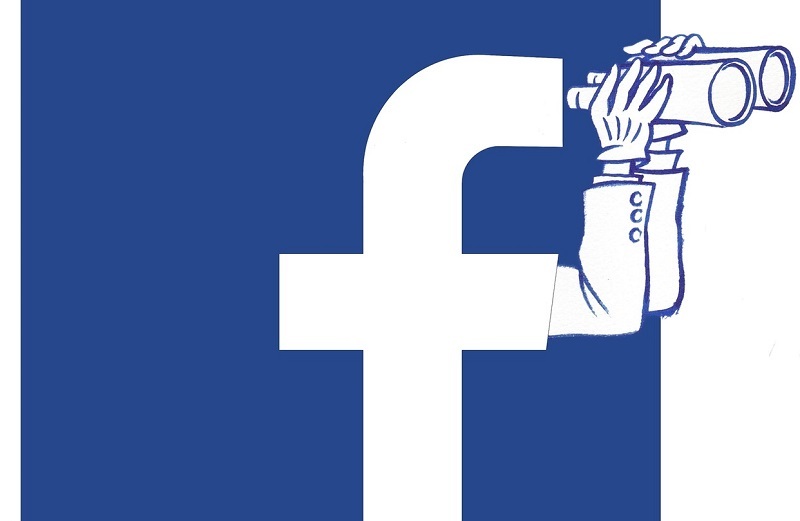 You’d also want to see if your Facebook Pixel is firing correctly and is recording conversions for your Facebook and Instagram ads. Is your landing page loading fast enough? Are all the interstitial pages and the final thank you page loading? Are your email marketing workflows triggering correctly? Soon after your campaign launches, you’ll start getting all sorts of feedback. 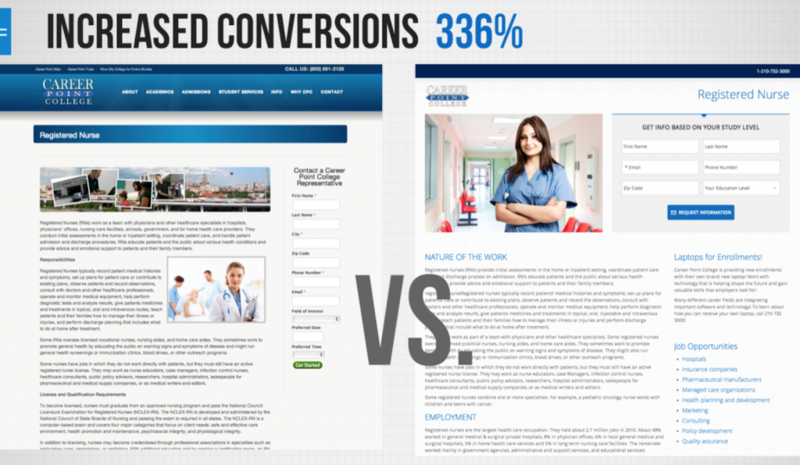 Your landing pages might seem to not convert at all. Is it because have missed one of the steps on this landing page checklist? 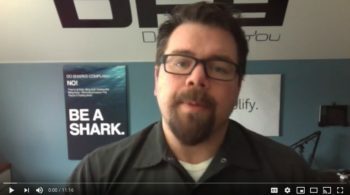 Revisit the tips we listed in this post, go right into your setup, deep dive, and fix what’s not properly configured. You’d want to tweak headlines, copy, CTA button copy, replace images, add tracking codes or maybe work on the mobile version of your landing page. If one of the steps on the landing page checklist is missing altogether, it is advised that you stop your campaigns and go build what’s not there. 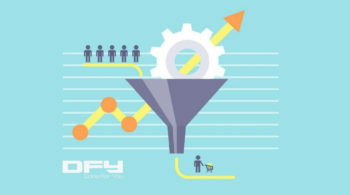 If everything is working fine, gather enough data to fine-tune your campaigns; Get busy with optimizing, A/B testing, and using the numbers you have to optimize every stage of your sales funnel. Taking care of these steps will ensure that you don’t miss out on any of the necessary due diligence. How are your campaigns performing? If you’d like to talk to us about your funnels, landing pages, marketing campaigns or strategy, get on a strategy call with us. We’ll be happy to discuss how we can put together a Done For You Lead Generation System for you or help deploy a high-converting Done For You Sales Funnel.